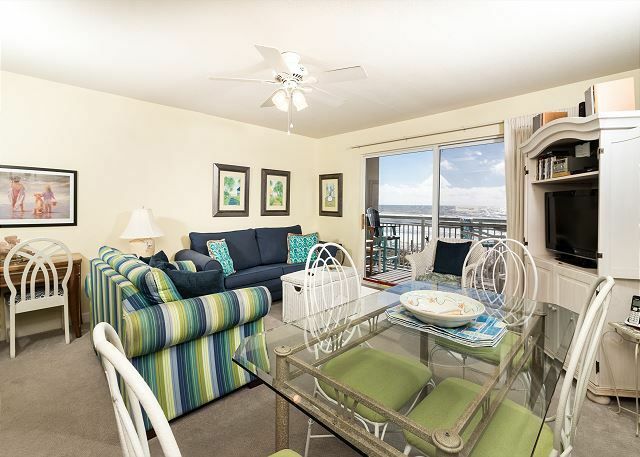 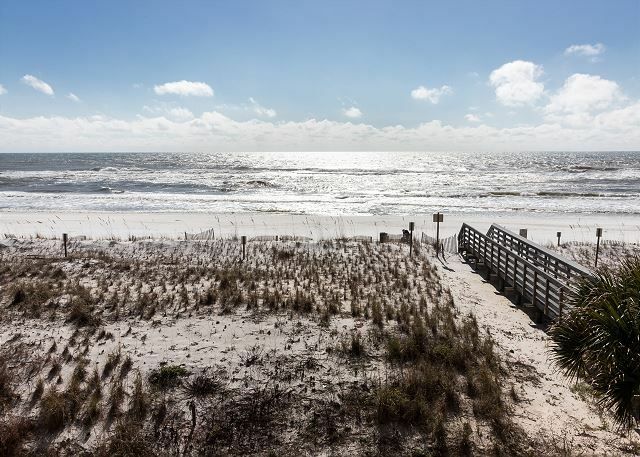 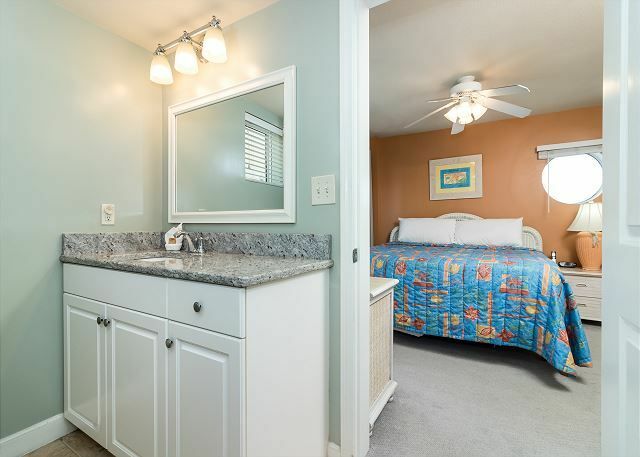 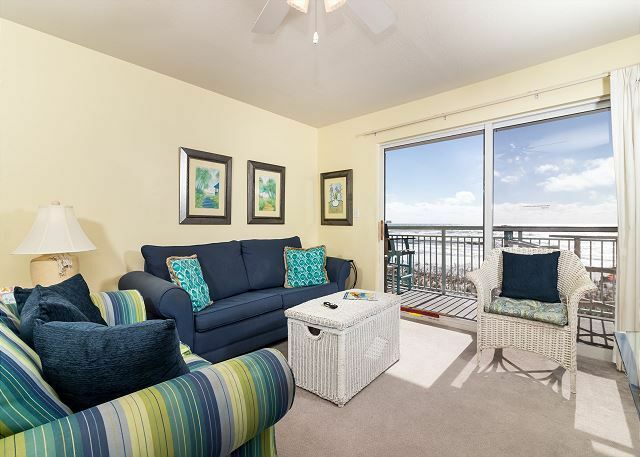 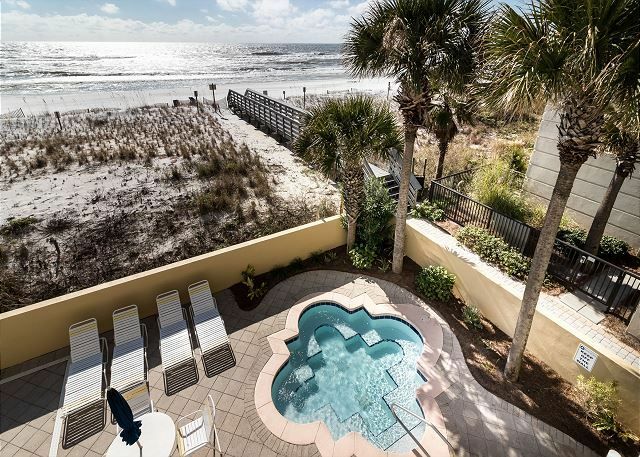 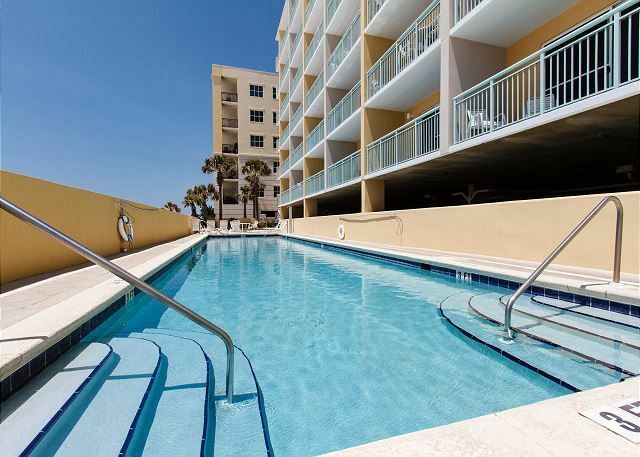 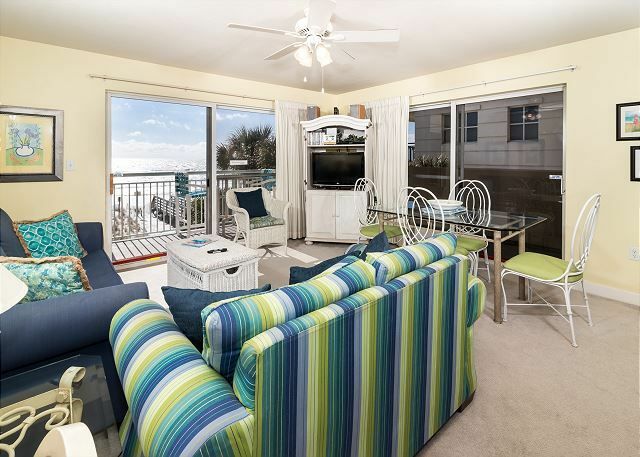 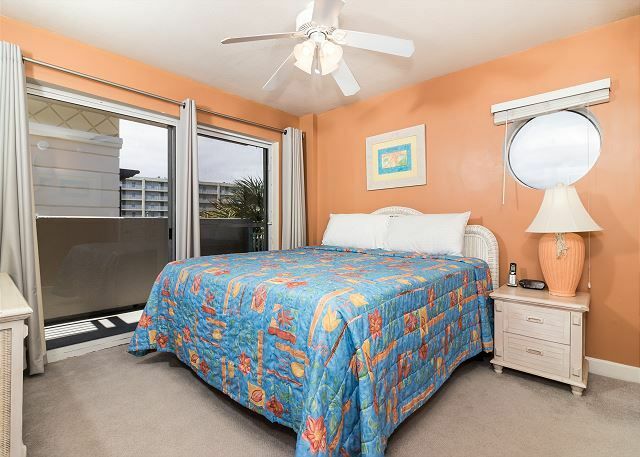 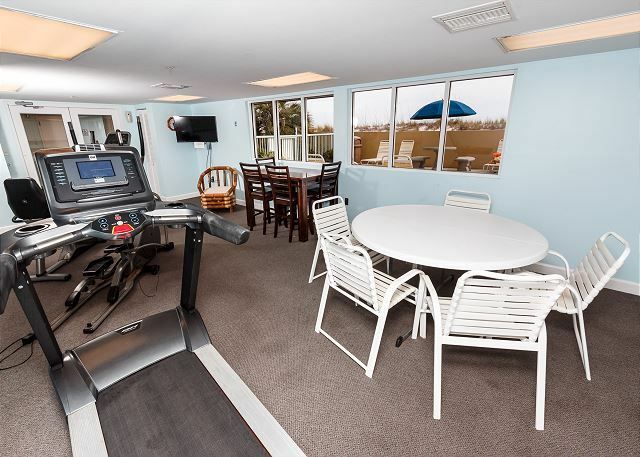 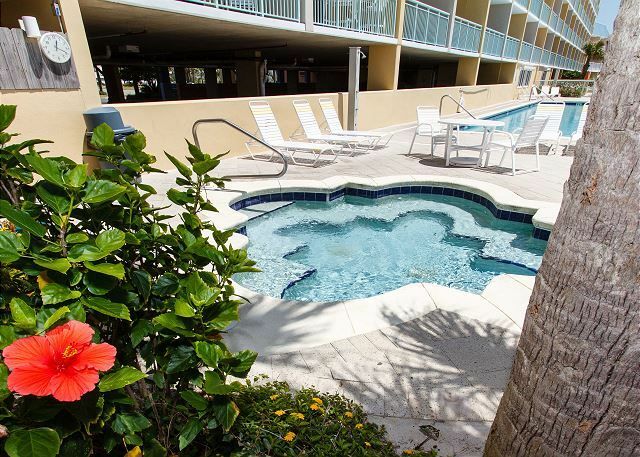 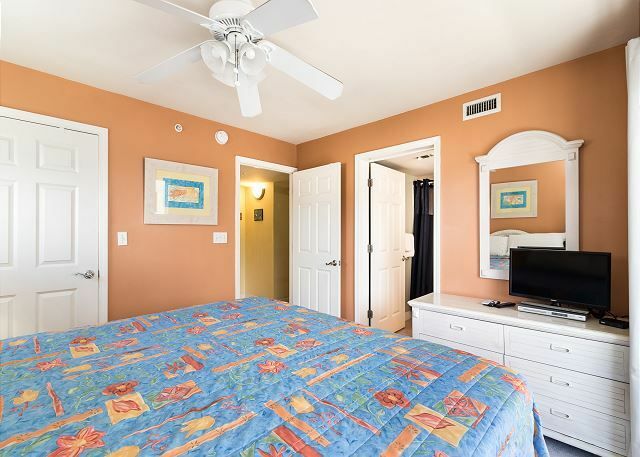 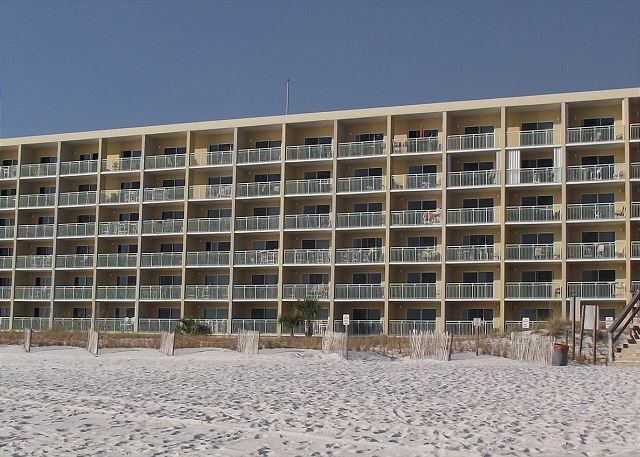 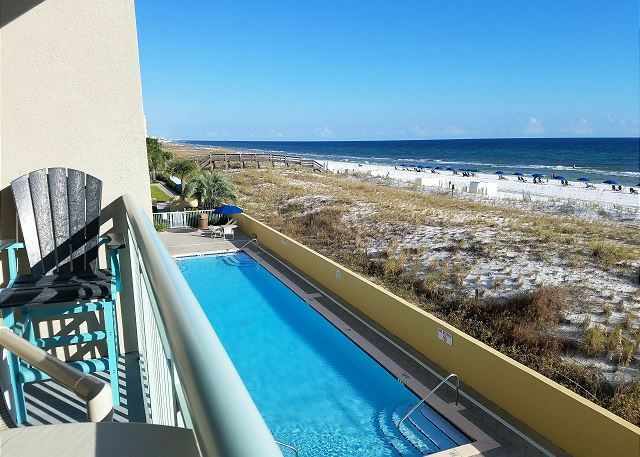 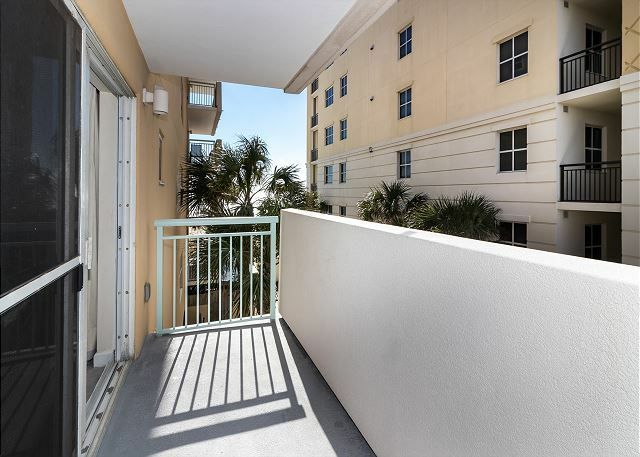 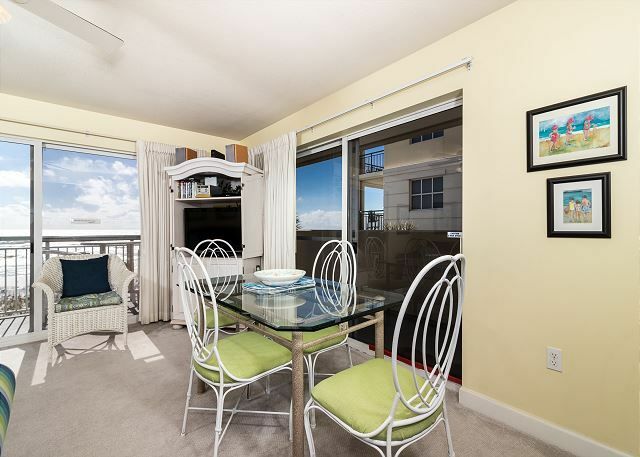 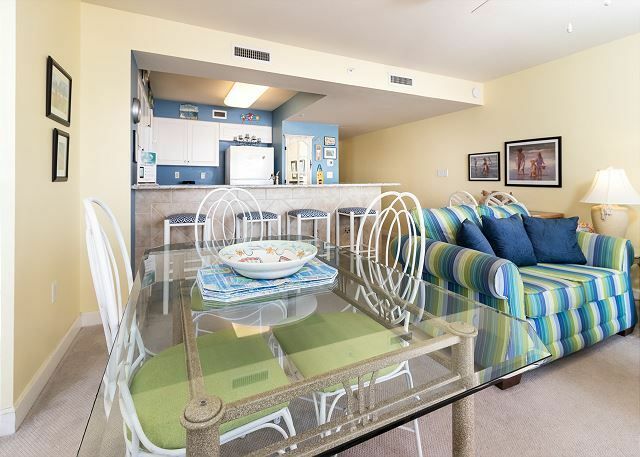 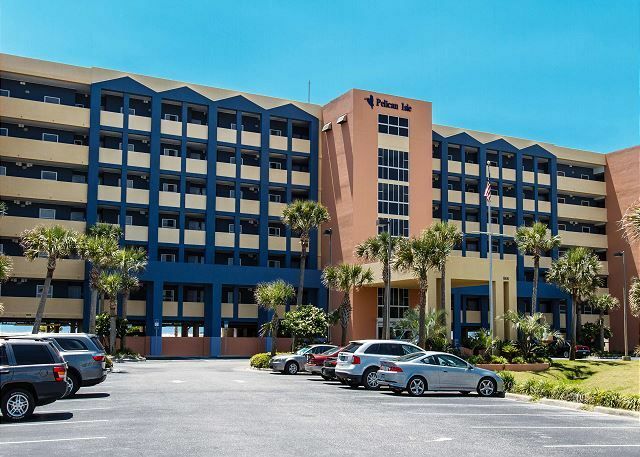 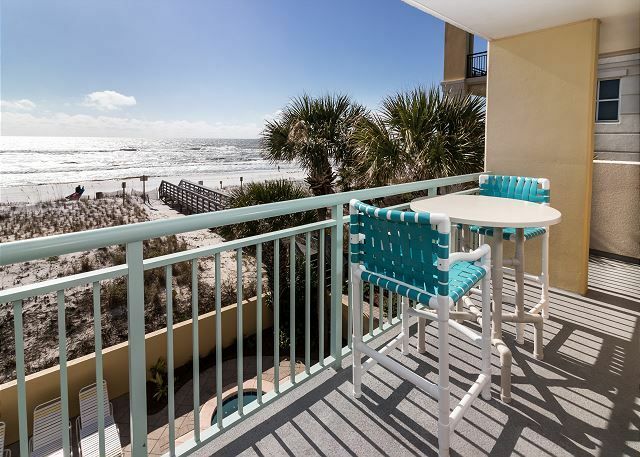 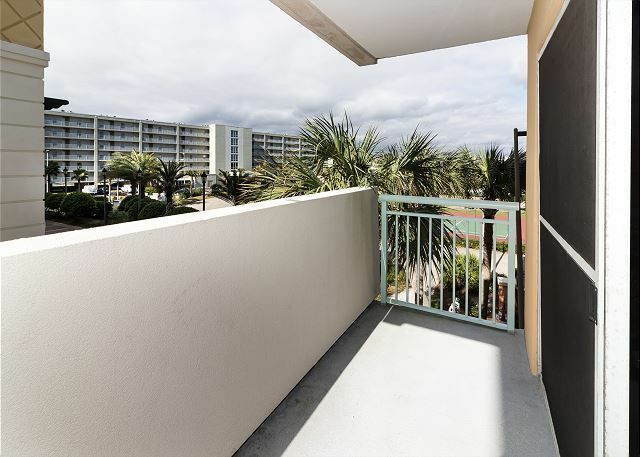 PI 218: RARE END UNIT AT PELICAN ISLE~WRAP-AROUND BALCONY~2 KING BEDS+BUNKS! 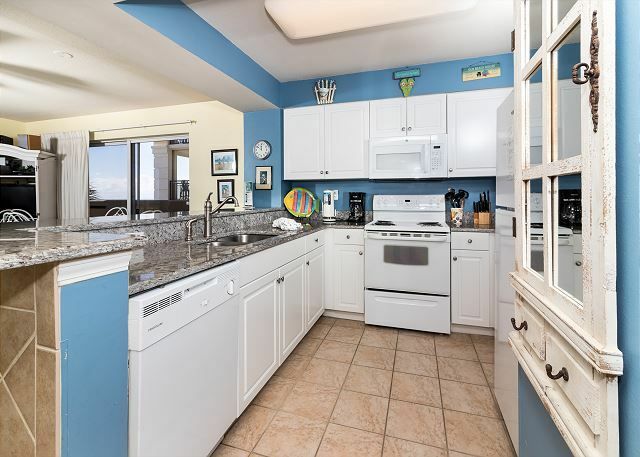 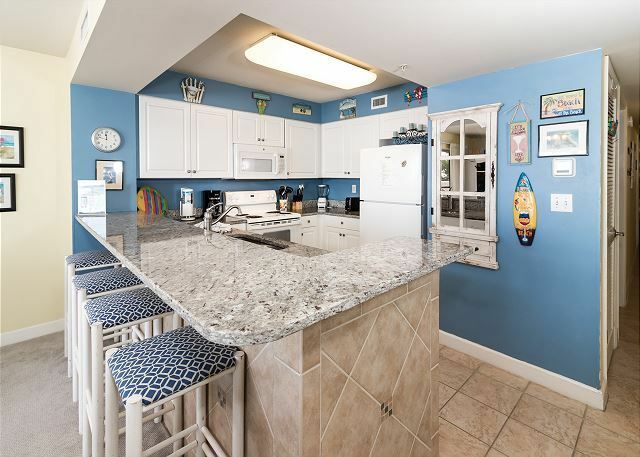 Enjoy a beautiful scenic drive down Santa Rosa Boulevard to lovely Pelican Isle 218. 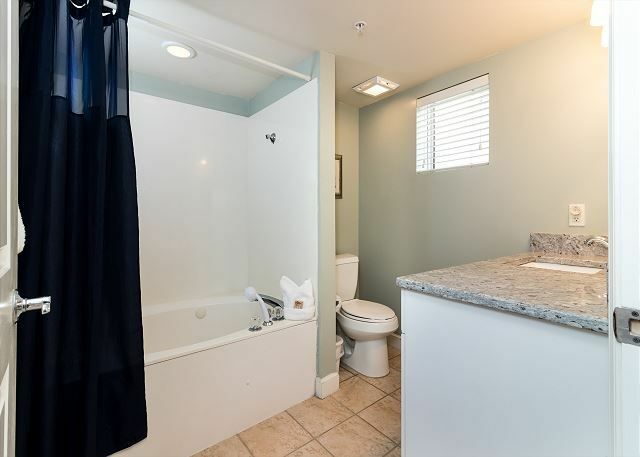 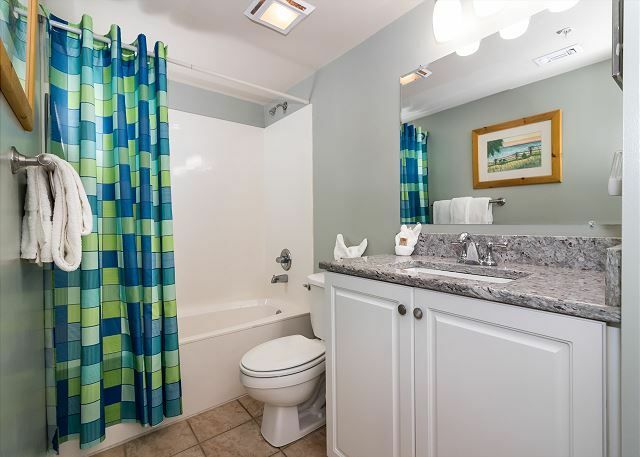 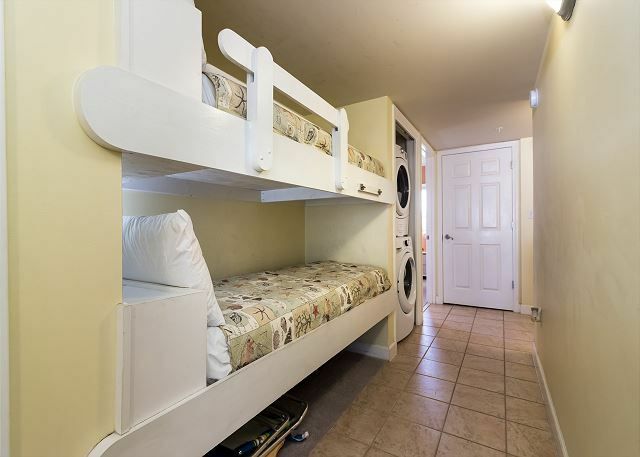 This lovely two bedroom two bathroom condo has bonus bunks in the hallway plus a queen sleeper in the living room, allowing for a family/group of 8 people. 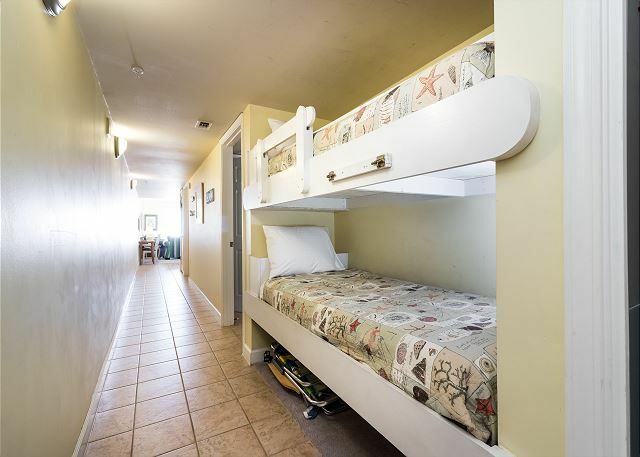 With two KING beds, one in each of the private bedrooms, this unit very comfortably sleeps two couples. 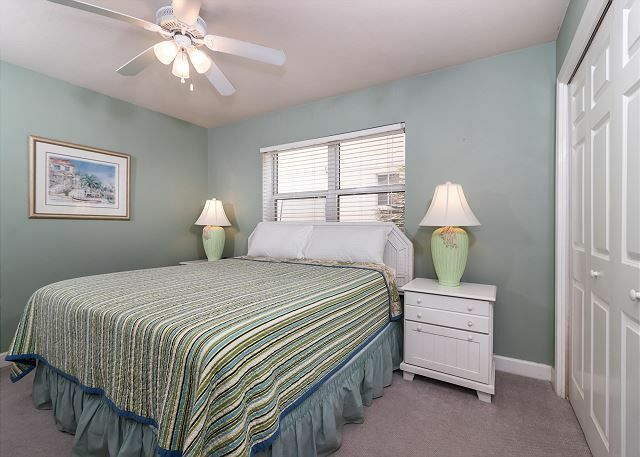 The master bedroom awaits your entry, with a private bathroom and a private balcony that only the CORNER units afford. 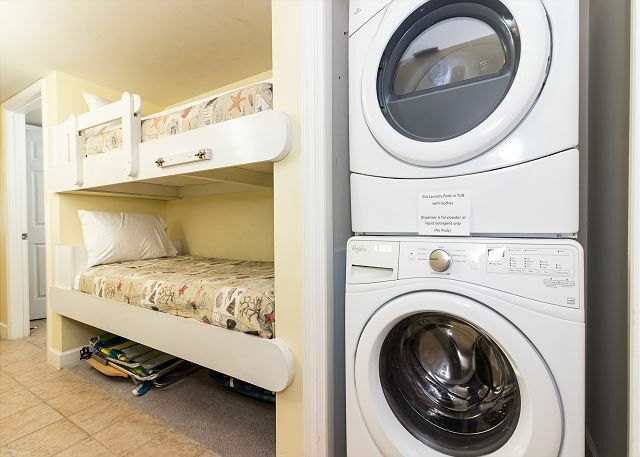 Washer/dryer conveniently setup for all your laundry needs and a set of bunks in the hallway for the younger travelers separate the two bedrooms of the condo so each room has its own privacy. 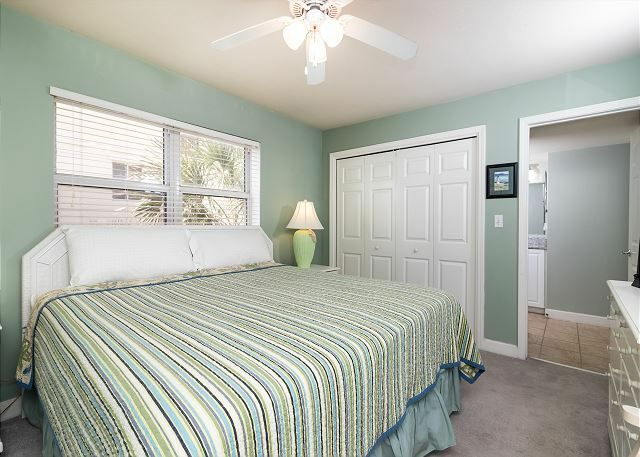 The guest bedroom then awaits with the second king-size bed of the unit and entry to the second bathroom. 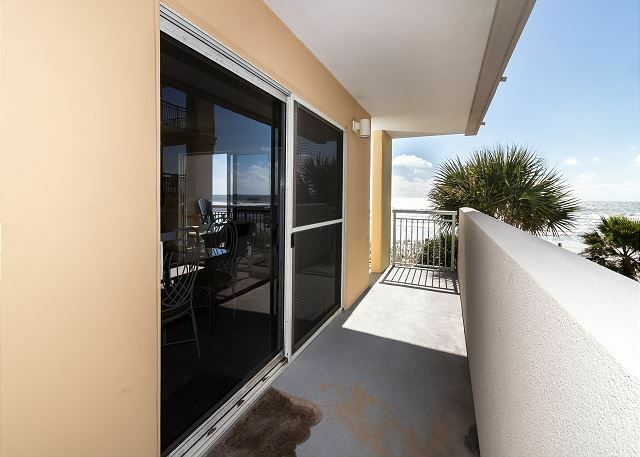 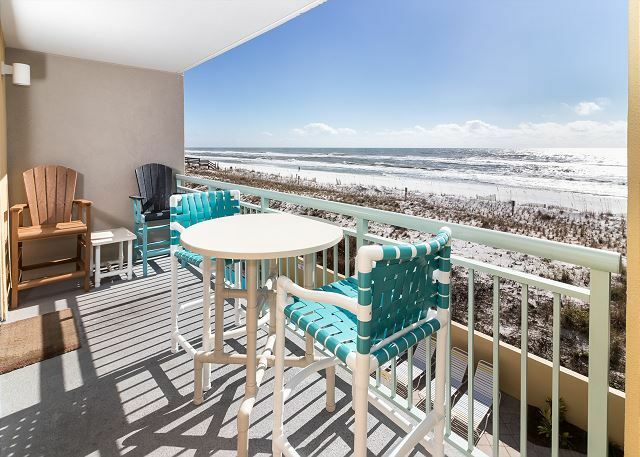 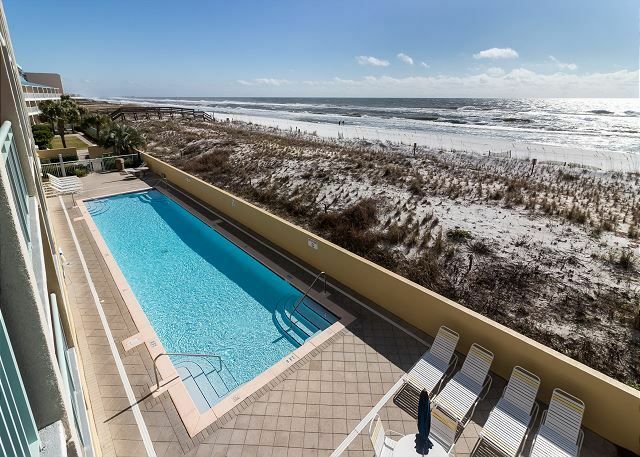 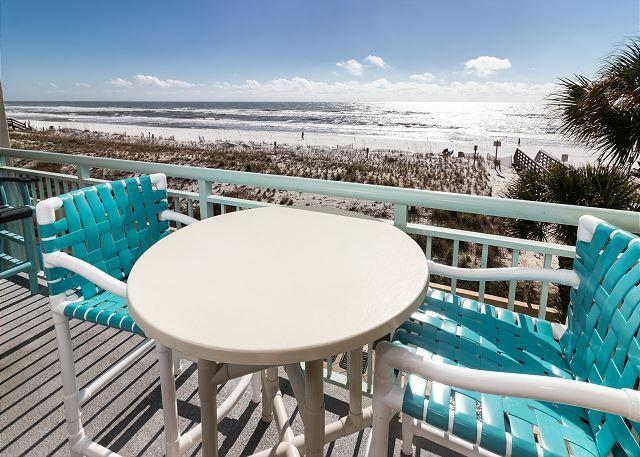 Corner condo, 218 affords extra views of the Gulf from the additional balcony off the dining and family rooms. 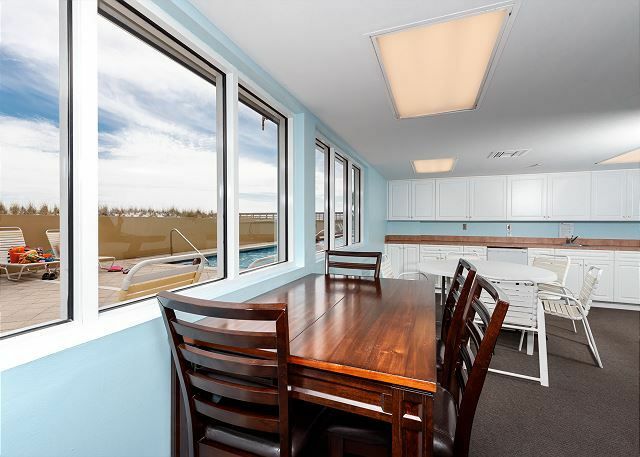 The kitchen is conveniently located directly off the family room allowing the views to comfort the chef while meal prepping.